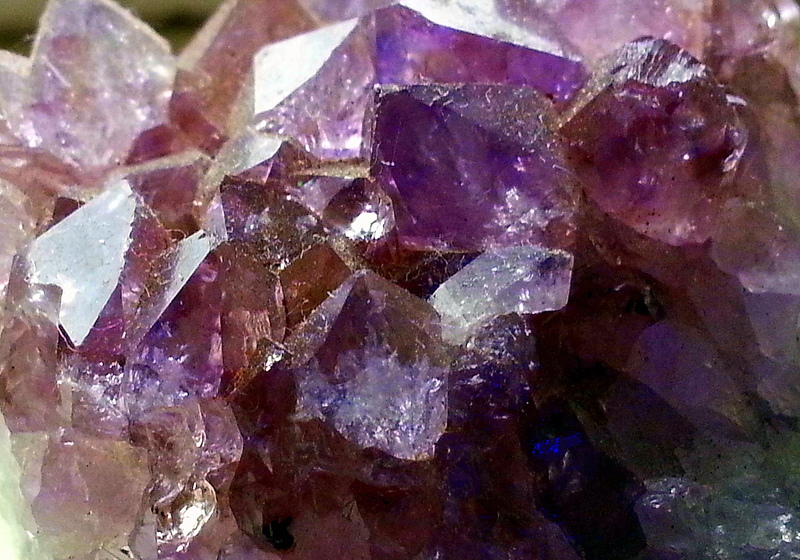 A close up of an amethyst I have nestling on my bedroom windowsill. Only using my camera phone!! MAN that phone rocks!! haha it has "occasional value" as a phone! !